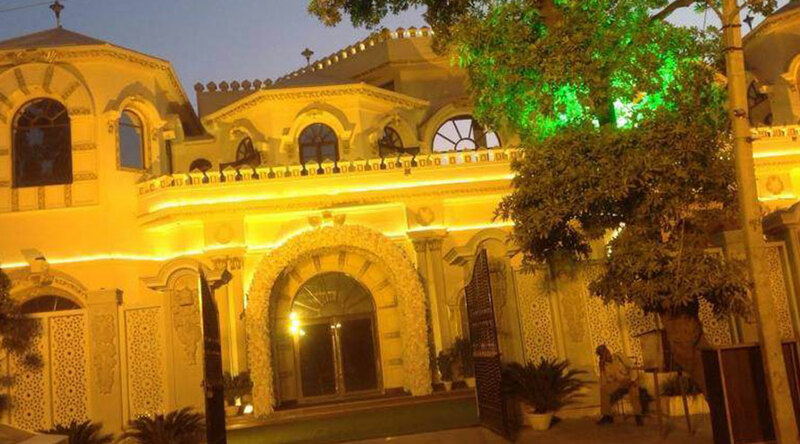 Rajwada palace is a combination of embellishment and exhilaration.A Rajasthani haveli style palatial resort showcasing its global standards in luxury, comfort and hospitality. 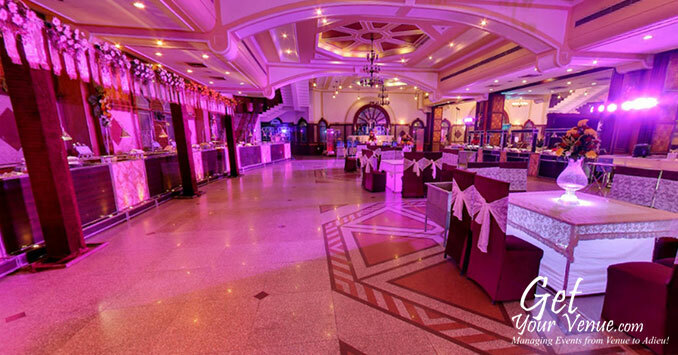 To host a party, marriage or any other special occasion, Rajwada Palace serves as a single source destination. 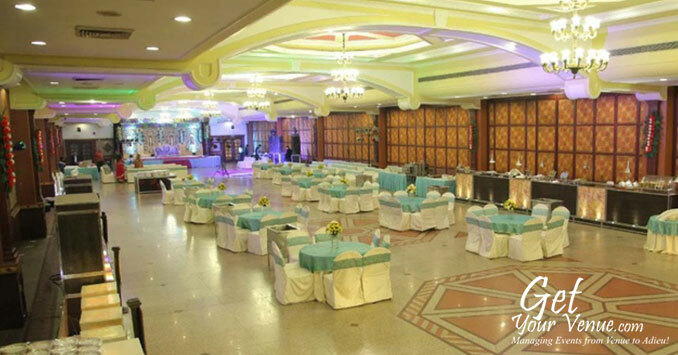 It features numerous rooms, each one of which have been done up in soothing pastels and the walls are adorned beautifully. 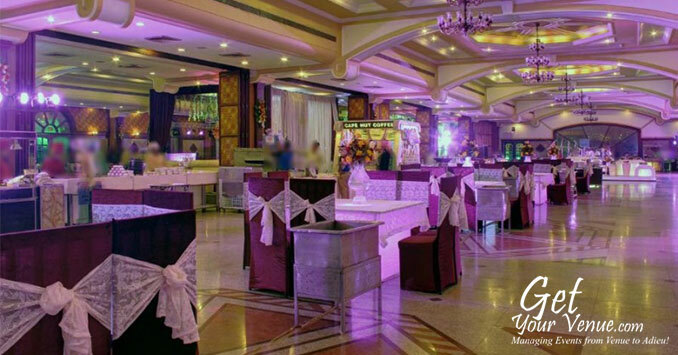 All rooms are equipped with modern amenities. To kick start your grand celebrations, fill out the below form now & help our experts guide you.